Over the past 5 months I have had the privilege of meeting a wide range of people from ethnic communities, ethnic community leaders, NGOs and government agencies. 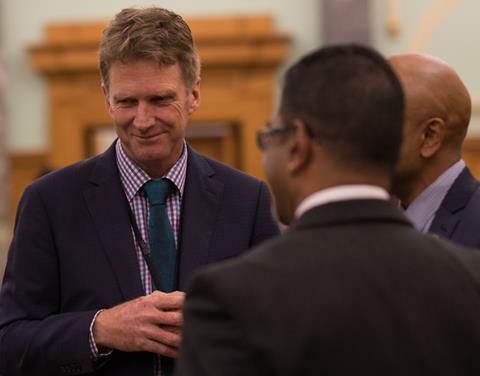 You have all shared with me your passion and commitment for supporting strong ethnic communities and realising the benefits of ethnic diversity for New Zealand. You have talked to me about the many ways in which you are working to support ethnic communities, and the ways in which you would like the Office for Ethnic Communities to support this work, advise government about the important issues for ethnic communities, deliver services like Language Line, and fund community initiatives that support ethnic communities and build social cohesion. 30 years ago most of us would never have imagined the culturally diverse nation that New Zealand has become. The city of sails Auckland is culturally more diverse than London, Sydney and New York. 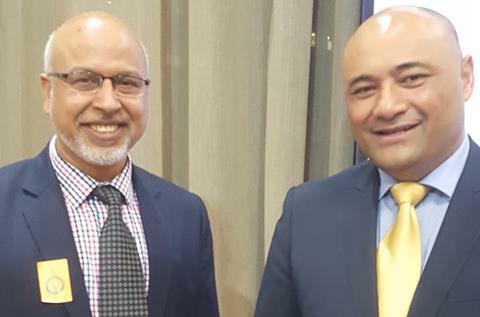 By 2025, 1 in 5 New Zealanders will come from an ethnic minority so planning for our current situation as well as the years to come is crucial. 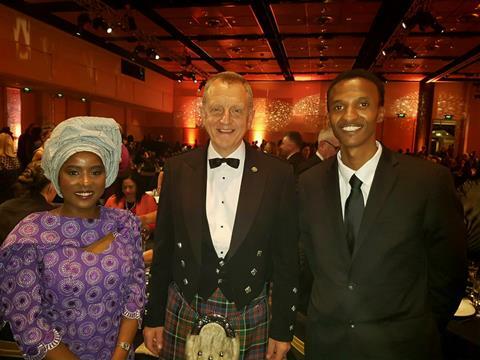 Fatumata Bah’s ability to demonstrate a capacity to influence and to act as a catalyst for change has resulted in her being selected as a finalist for the Woman of Influence awards. In its fourth year, the Women of Influence Programme identifies, recognises and celebrates the 100 most influential women shaping New Zealand across 10 categories: Arts and Culture, Board and Management, Business Enterprise, Community and Not for Profit, Diversity, Global, Science and Innovation, Public Policy and Rural. Along with approximately 25 other agencies the Office of Ethnic Communities attended the agency stakeholder meeting to discuss the findings of the Linwood Development Aspirations Project. Agencies were invited to identify gaps in the projects understanding and analysis of the Linwood Heathcote area from the perspective of their agencies specific knowledge and to identify synergies which might impact on local government and community aspirations (social, economic, environmental and governance outcomes) for the area. On 8 October, the Chinese Positive Aging Charitable Trust (CPA) organised the 10th anniversary celebration in Auckland. Approximately 200 people, including senior citizens, representing the Chinese community, government agencies and non-governmental organisations participated in the whole day activities. Holi Festival 2017 will be bigger than ever and we’d love for you to part of it. 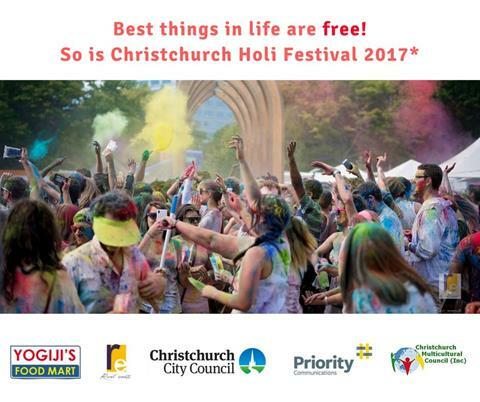 Next year for the first time this popular Christchurch community event will have no entry fee to make it even more accessible. We’re expecting some 5,000 people. Holi is all about attracting life, colour and fun to our central city. Everyone is invited to come along, throw powder colours and dance, while enjoying DJs, traditional Indian games, cultural performances and festive Holi delicacies. 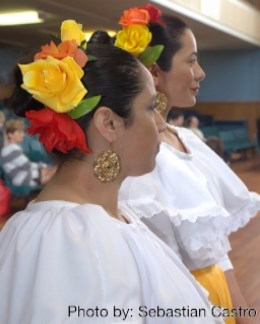 The Mujeres in Aotearoa Incorporated (MIA) – Latin American Women’s Group are having a festival from 11am – 4pm Saturday 29 October at Wellington High School, 249 Taranaki Street, Mt Cook, Wellington. Koha Entry – Cash only (no EFTPOS). 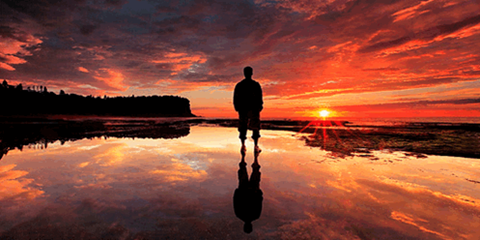 People are shaped by the life that they have experienced and for many, this has not always been a completely positive experience. Kiwi Family Trust help people to remove negative aspects of their conditioning by giving them useful tools and easy-to-learn techniques. This allows their own unique positivity to emerge.